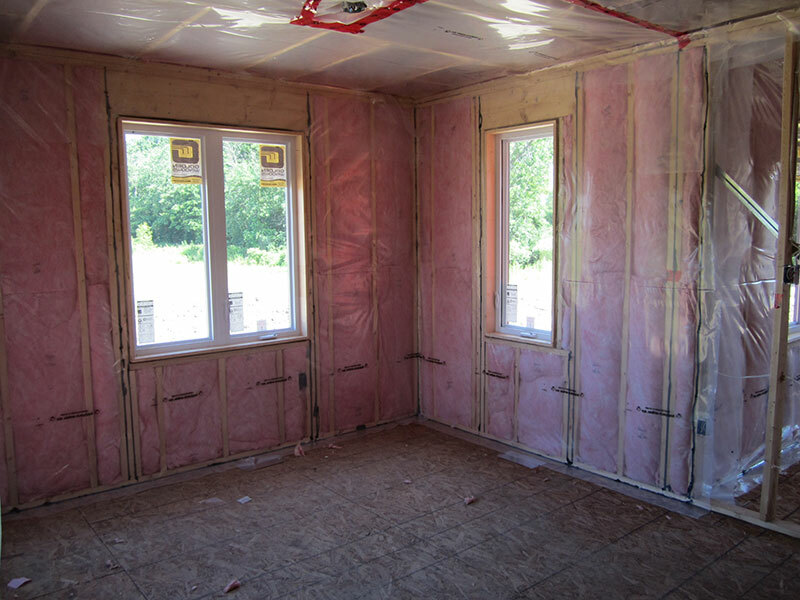 Fiberglass insulation is a building material made from tightly-woven glass fibers. It is sold in large rolls known as blankets or batts and is the most widely used type of insulation in the world. 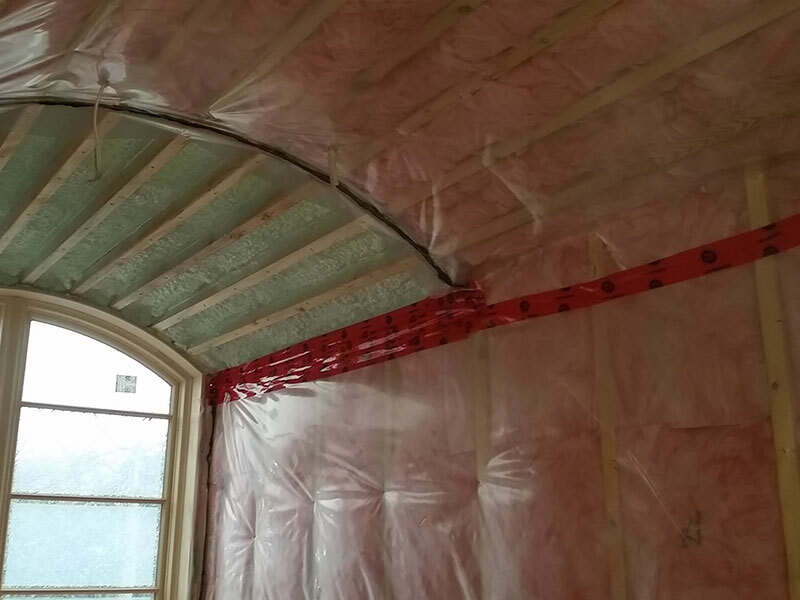 The history of fiberglass stretches back more than a century and helps to highlight the potential benefits and drawbacks associated with this material. 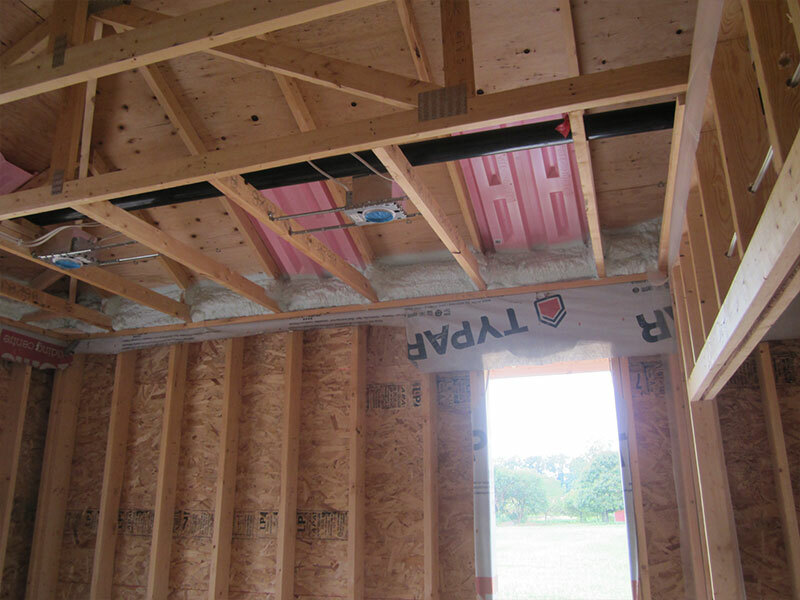 Gaps between batts (bypasses) can become sites of air infiltration or condensation (both of which reduce the effectiveness of the insulation) and requires strict attention during the installation. By the same token careful weatherization and installation of vapour barriers is required to ensure that the batts perform optimally. 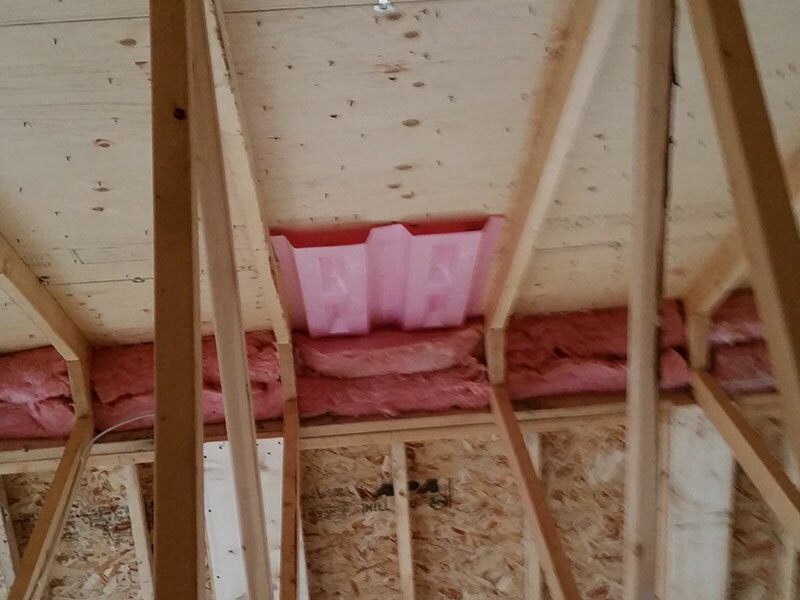 Air infiltration can be also reduced by adding a layer of cellulose loose-fill on top of the material. Batts most commonly are compressed into plastic bagging. The size of the bags vary depending on the different types of batt width, length and thickness. Average size of a bag is 4ft. length x 16in. width x 16in. thick and weighing around 10lbs. The bags are then bound into bundles containing 5 bags. • Post-consumer: glass materials recycled from construction sites (demolition work, new construction and renovation) and from consumers’“blue boxes”. • Post-industrial (or “pre- consumer”): glass recycled from glass manufacturing plants’ waste (glass containers, flat glass and others). Includes materials that contribute to the reduction of dust and static electricity, ensuring a clean and easy installation.